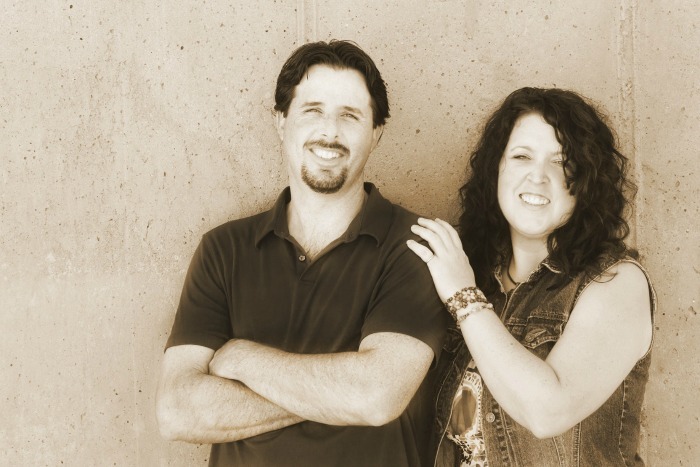 This week is Feature Friday and we are happy to welcome back Todd from 3 Saw Ranch. You may remember the farmhouse home exterior he shared HERE. He also shared this snowman pumpkin upcycle, so cute huh? This time he is sharing an idea on using up materials people normally get rid of in a remodel. 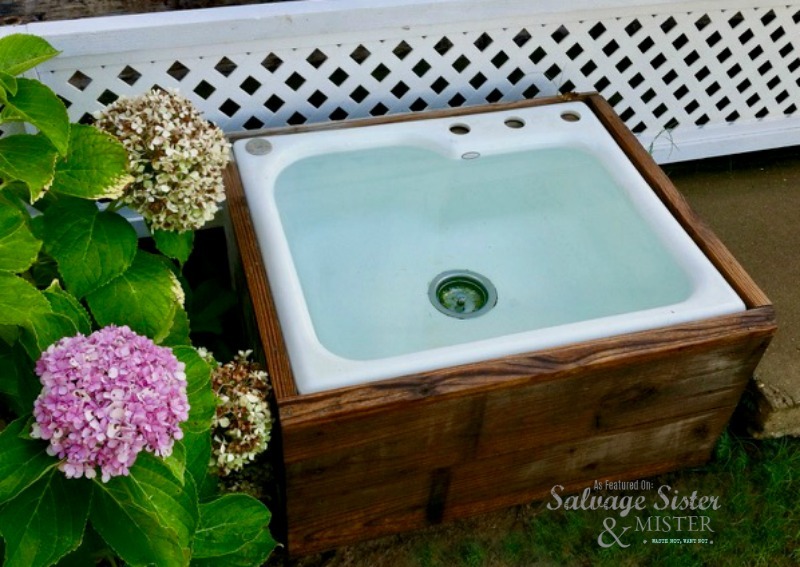 Not only did an old cabinet get used in a creative new way but the sink was as well. AND, it’s a super useful area now! Can you see where he is going with this? What pup wouldn’t love this? We certainly believe Maggie is happy! You know how they say it’s everything but the kitchen sink? Well, in this case it’s everything AND the kitchen sink used here. 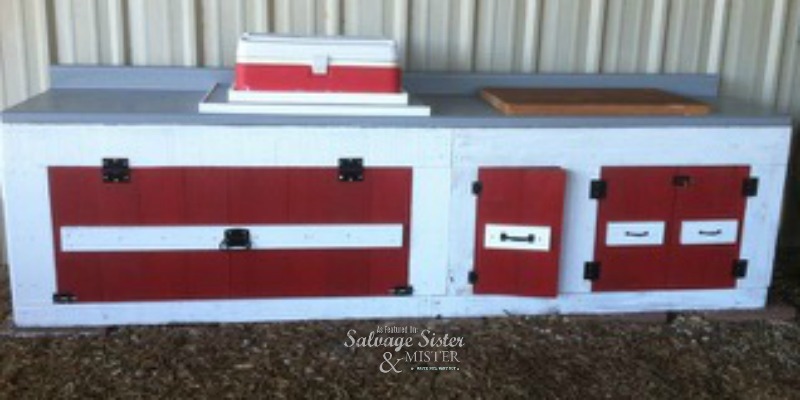 Not only are these wonderful projects but just think of all the items that didn’t get wasted here! Makes the salvage heart happy! 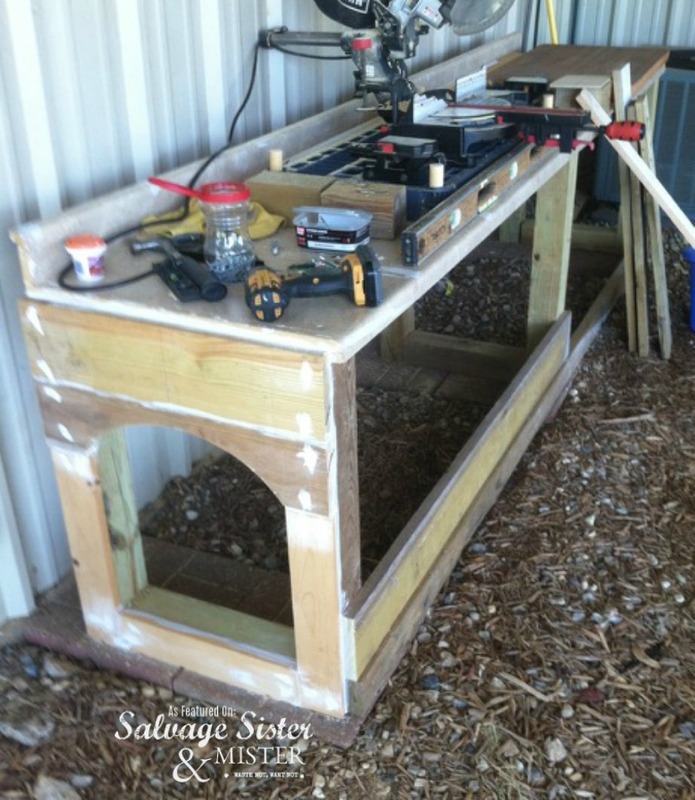 We are so thankful to Todd, and family, for sharing their ideas with us, including this wonderful repurposed kitchen cabinet dog house with kitchen sink water bowl station. Now, if you are interested in a possible feature, you can go here for more information. We can’t feature everyone, but we try and incorporate as many projects that fit as possible. Also, there are other features that we do on social media as well. Before you go, make sure to sign up for our newsletters so you don’t miss a project that will help you salvage what you have! Great idea! And did they ever post what the inside of their farmhouse re-do looks like? Nancy, Not at this time. They are wanting to keep the inside private however they may share more projects in the future. Stay tuned. Oh be still my beating heart. I love what Todd did. 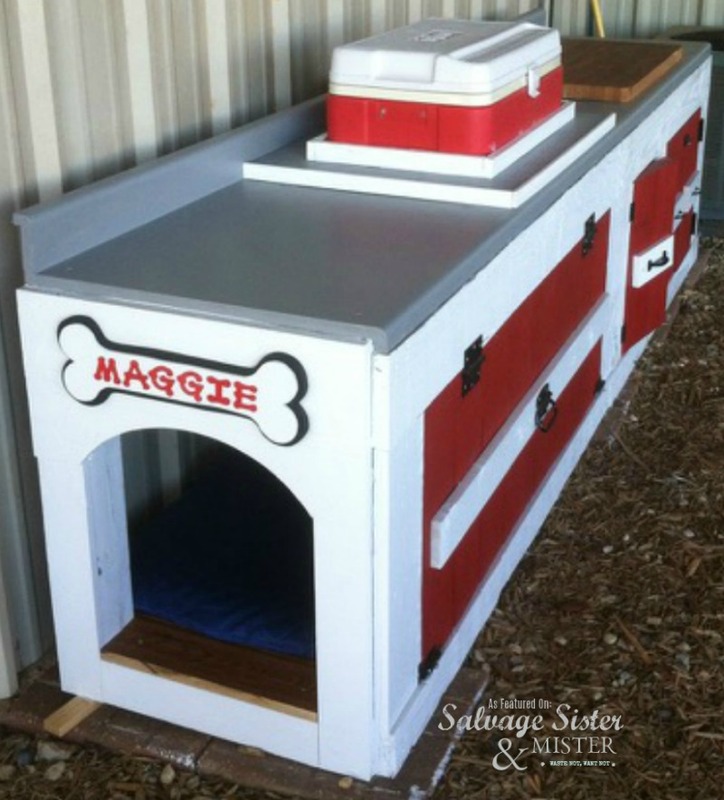 The kitchen sink is a genius idea and our fur babies would be over the moon if they had a dog house like this. Right? That sink is brilliant! 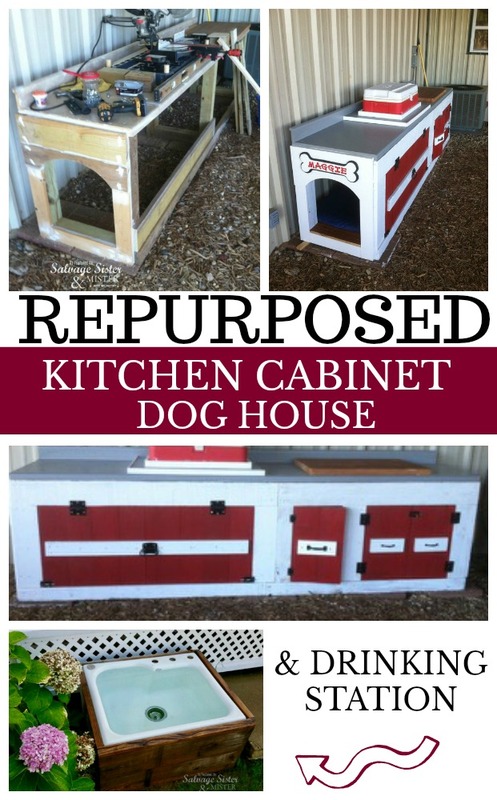 And I love the kitchen cabinet reuse as so many get tossed here in the remodel industry. This is such an awesome idea! We just lost our sweet Matilda yesterday who has been with us for 16 years and I know he would have LOVED this too! Sam, I am so very sorry for your loss!!!!!! Wow this turned out amazing. Love the red, white and grey colors you picked.